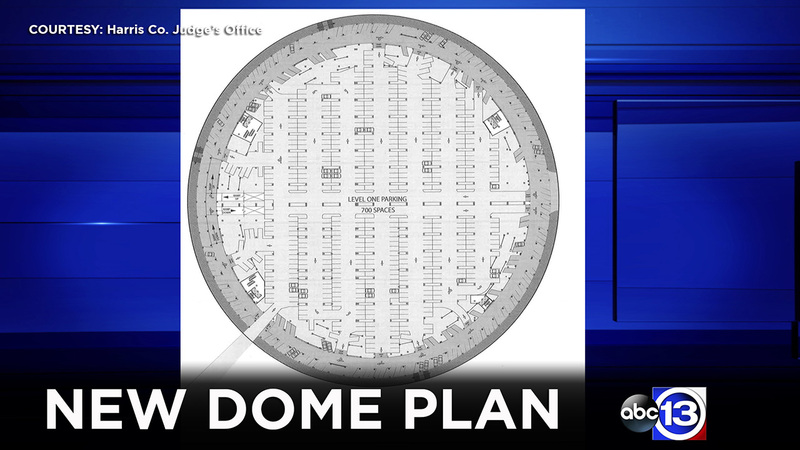 HOUSTON (KTRK) -- Harris County Commissioners will take a look at the new plan to save the Astrodome and you can see it right here today. If approved today, construction would start after the Super Bowl. 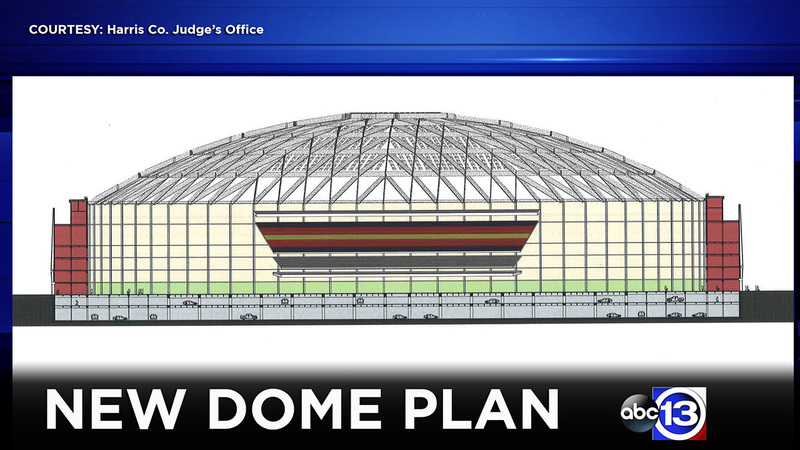 This plan will save the dome, but it falls far short of some of the dreams discussed in years past. It's not a water park, not an inside park, not a fully equipped event center. It's nine acres of indoor open space on top of 1,400 covered parking spaces -- and will cost $105 million in government cash. The reason? 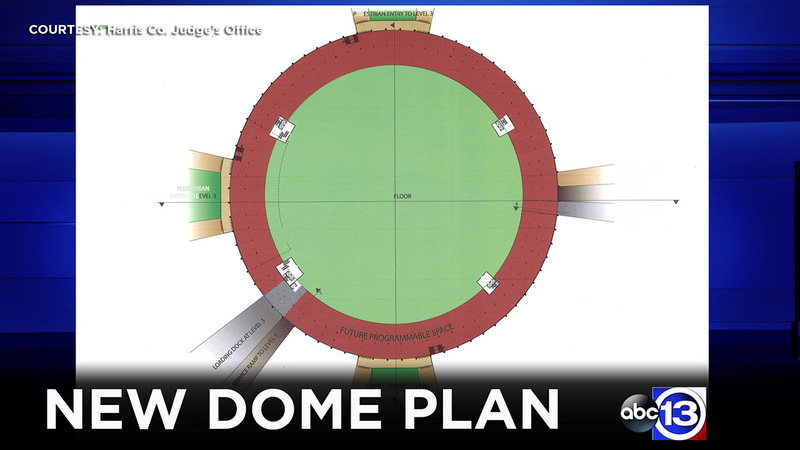 This plan does not require any private investors, according to county officials, who add that if the plan is approved by county commissioners the dome makeover won't require a tax increase for you at all. 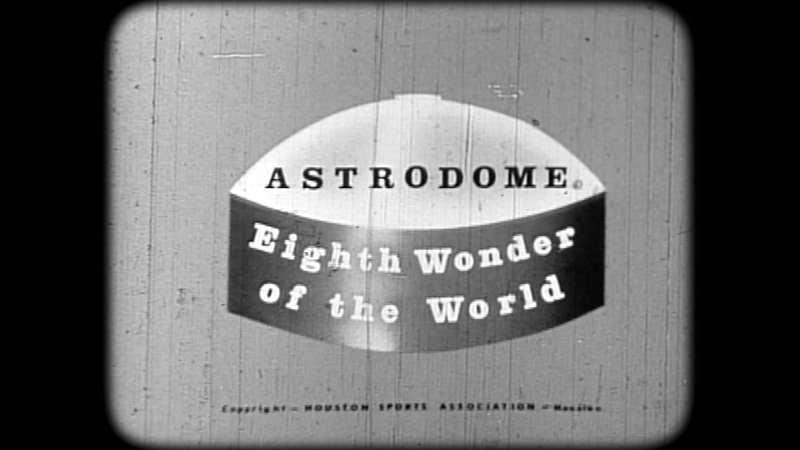 On January 31, 1961, Harris County voters approved a general bond issue of $22 million to build the Astrodome. County brass hope parking will generate some revenue to pay for the deal. And they say new tenants may emerge once the parking and the open 'programmable' space is completed. 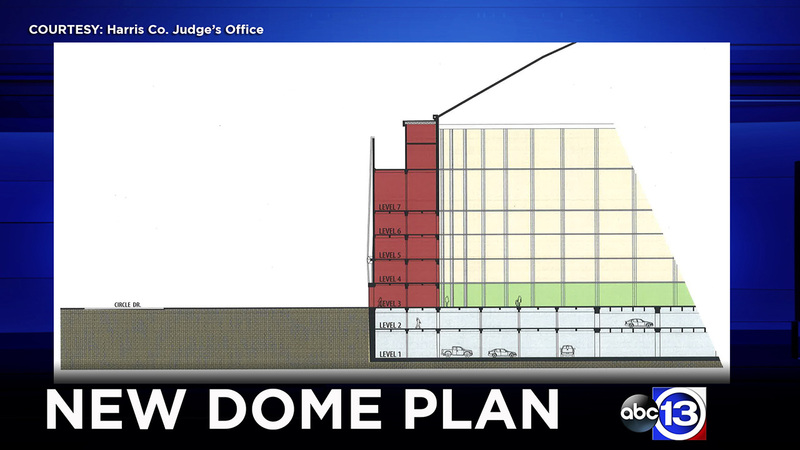 The plan will build two layers of parking which start on what is now the floor of the dome. You could theoretically park your truck where Nolan Ryan pitched or Earl Campbell ran. Another layer of parking on that and then the new floor. Giant conventions could rent it. The rodeo carnival could use to, too. But there's a catch: The $105 million price tag does not buy air conditioning. 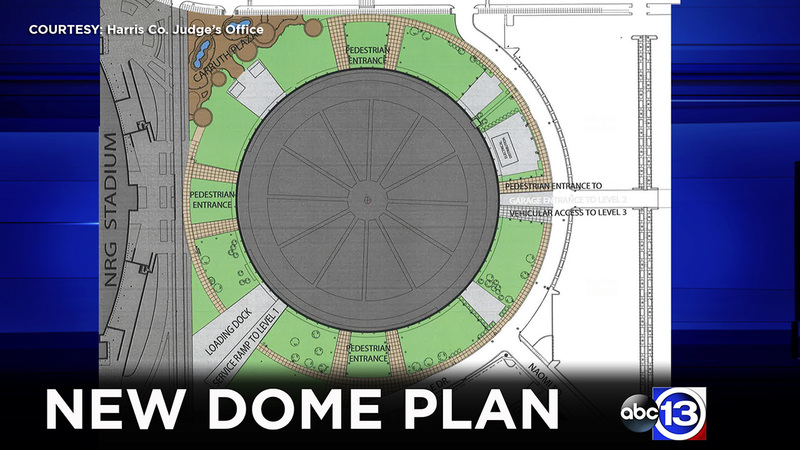 We did confirm the dome will have ventilation, at least. Commissioners will be asked to approve the plan later this year. 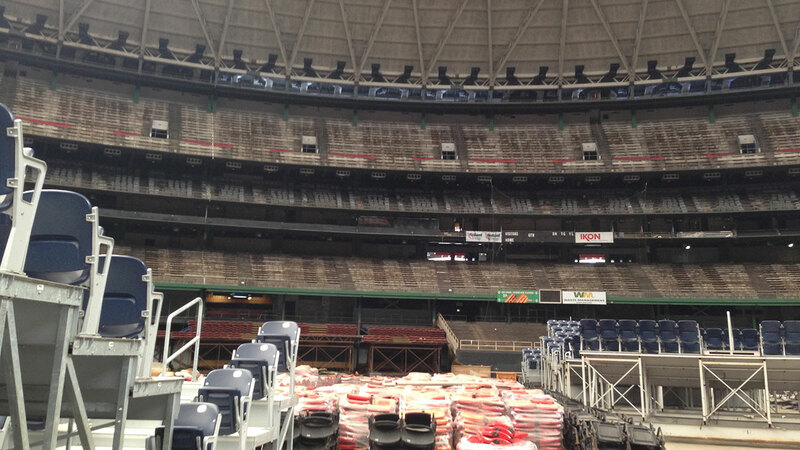 And if timing goes perfectly, county officials said, the rehabbed Astrodome would be ready to go by early 2020.